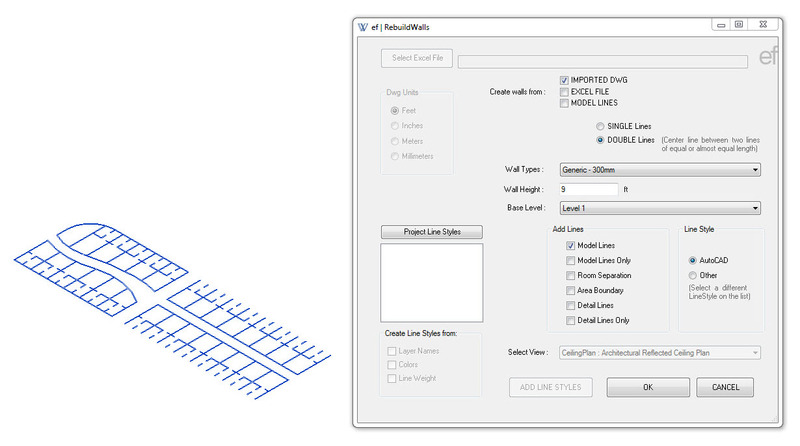 Simply click on an imported DWG file and convert lines to Autodesk® Revit® Walls or Lines. 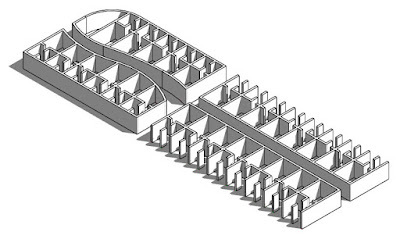 Two methods can be used to create walls- the single line or the double lines. 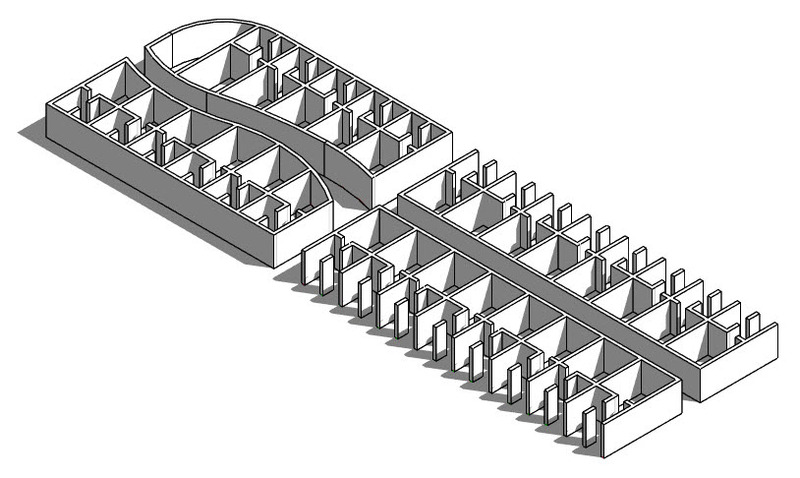 The single line method will create walls from the wall centerline using all lines. The double line method is different than the single line, in that it will create walls by calculating a center line between two lines. 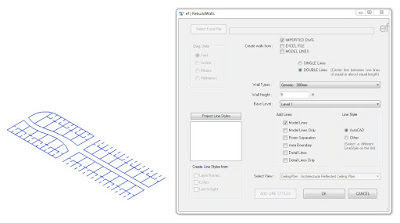 Therefore, the Autodesk® AutoCAD® lines length must be equal or almost equal. The RebuildWalls add-in is brought to you by Emanuel Favreau. It's priced at 16.00 USD. This add-in is compatible with Revit 2016, 2015, and 2014.